To get a longer lifetime of use, proper flow, and overall efficiency of your fluid, steam, or gas flow system, it’s important to know how check valve sizing works, and which check valve types will be appropriate for the environmental factors of the application. Check valves should be sized for their application and flow, not just based on their line size. 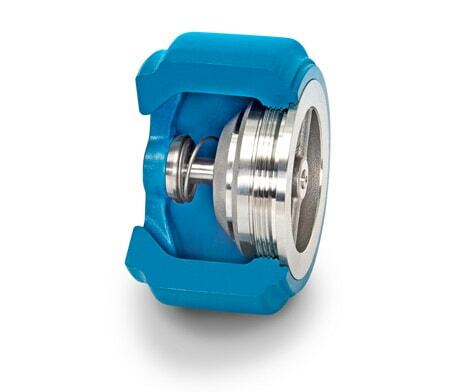 Choosing an appropriately sized check valve means it will function at its highest level, providing efficient service with maximum protection. Proper check valve sizing will optimize a system’s reliability, providing the longest and most trouble free service. 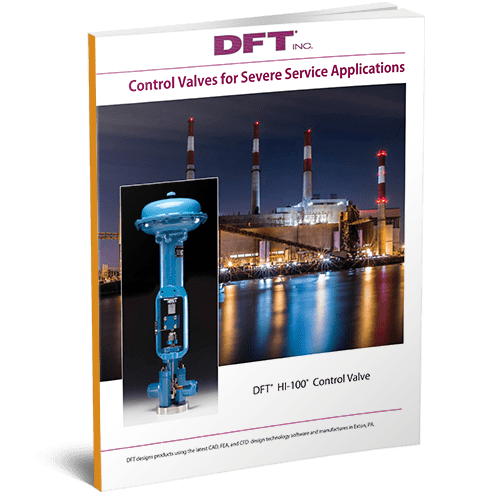 Here at DFT® our engineers and valve experts specialize in sizing check valves to your specific applications. We work with you by taking your specifications and size the check valve accordingly. 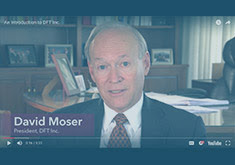 DFT® has a data sheet available that you can fill out and submit to our team for custom sizing. CLICK HERE. An undersized valve will cause higher pressure losses and create excessive noise and vibration. 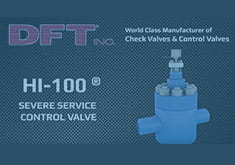 An oversized valve can lead to premature wear and failure of the valve’s internal components. When the valve’s disc is stable and in the fully open position against the internal stop or fully closed position against the seat, no disc fluttering will occur. 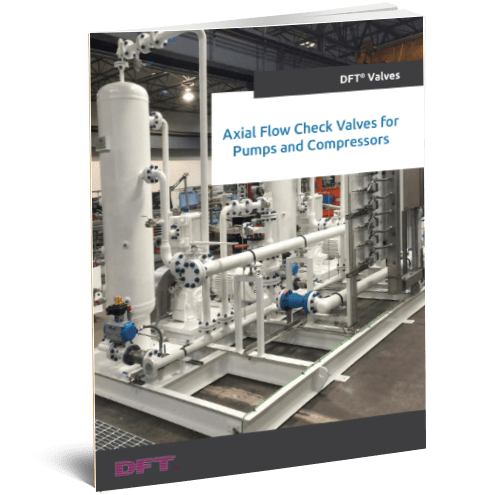 The correct valve selection not only ensures the valves will last longer, but pumps and other related components on the same system will have increased longevity as well, resulting in reduced overall maintenance and costs. 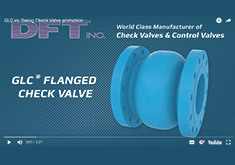 Well- functioning check valves also enhance the safety of their applications. Every fluid handling system has its own unique requirements. When buyers purchase inappropriately sized valves, it can create costs that go far beyond the valves themselves. When a valve fails, the labor costs to fix it can be very high. For example, if a maintenance team must be brought in, the costs will accumulate depending on time and crew requirements. 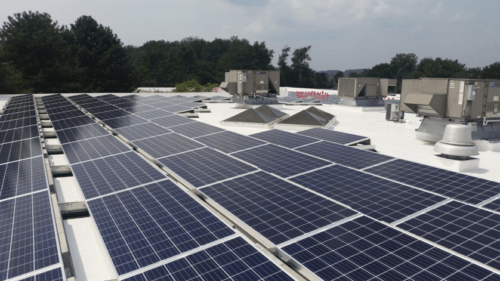 When you add in down time and lost production time on top of that, the costs can be staggering—sometimes exceeding up into thousands of dollars per hour or higher. The price of poor valve choice could be even higher when working with potentially hazardous materials. A valve malfunction could create a spill that harms the environment. Most chemical spills need to be reported, impacting environmental safety, worker safety, and damage to the reputation and brand of the company, as well as the potential for large fines. 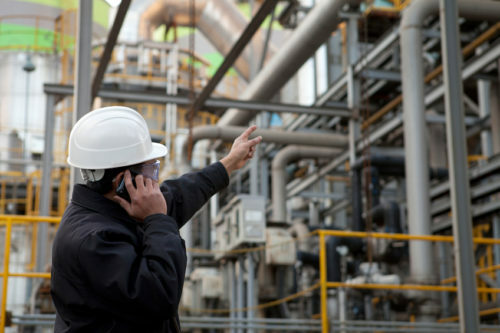 A professional consultation to get the most appropriate and best-sized valve is far more cost-effective when considering lifetime maintenance costs, system reliability, and optimizing system performance through maintenance reductions. 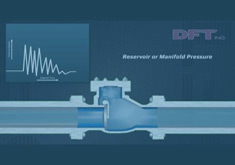 DFT Inc. specializes in preventing check valve problems and failures caused by water hammer and reverse flow. 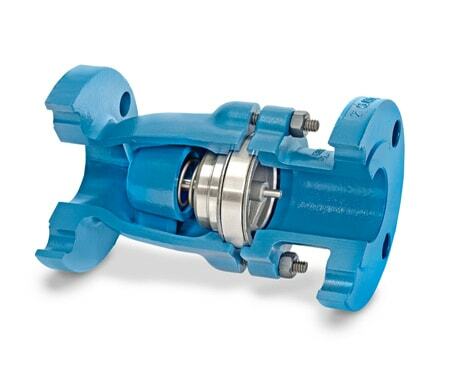 Our in-line, spring-assisted check valves are designed to meet customer requirements for horizontal and vertical installations in liquids, gas or steam. 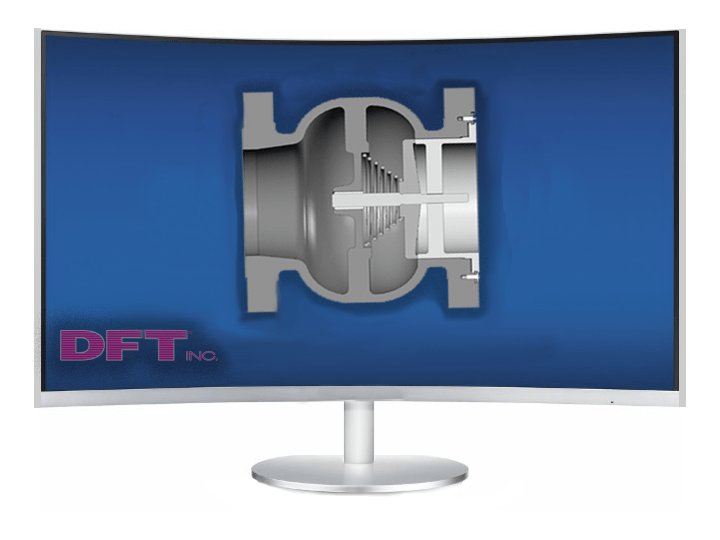 Whatever your size, pressure, or piping configurations, DFT has the valve that’s right for you. 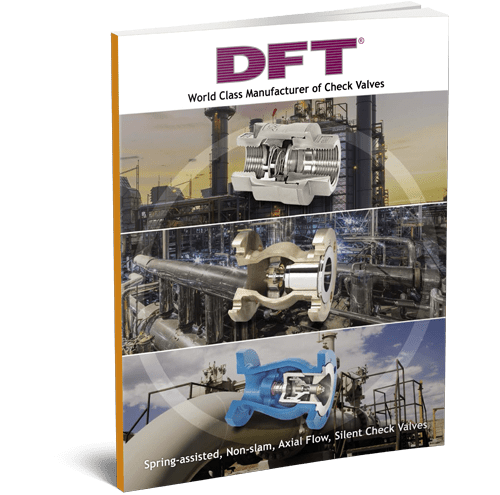 For additional details, please submit a request for information, fill out our check valve data sheet, or feel free to contact us with questions about engineered sizing solutions for all your check valve-related issues.